Gifts are the expression of love and a complete look goes a long way in communicating how much you do care. 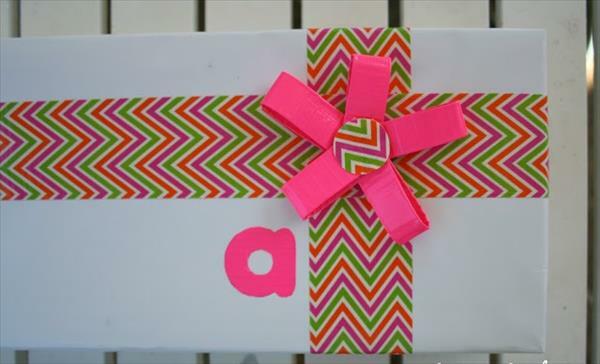 Create your own DIY gift-wrapping with duct tape embellishments and savor the ohs and the ahs you are sure to receive. Measure the amount of gift or wrapping paper that you need to cover your item and wrap it up snugly to achieve sophistication. Note: when you choose you wrapping paper and duct tape, the contrast is the essence of the look. 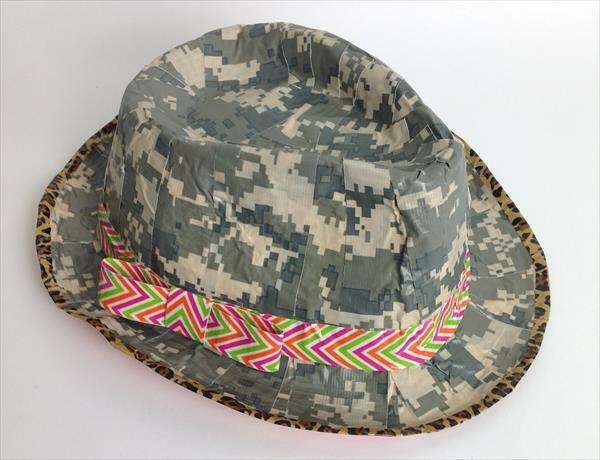 if you get a patterned paper along with a patterned duct tape, it will just be a hot mess! Plain on plain and plain with a pattern contrast looks good. 1. 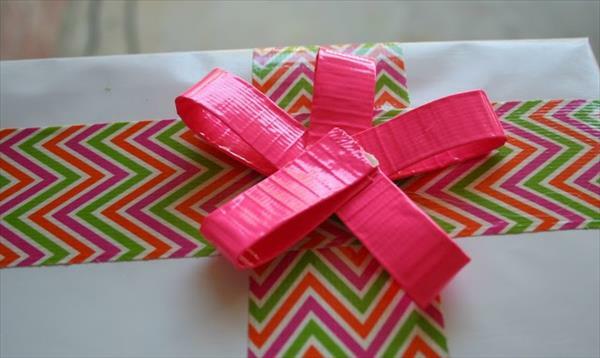 Once your gift is firmly wrapped, roll out the duct tape and make a cross pattern by wrapping the four sides and then repeating the same with the next four sides crossing it over the previous one. 2. 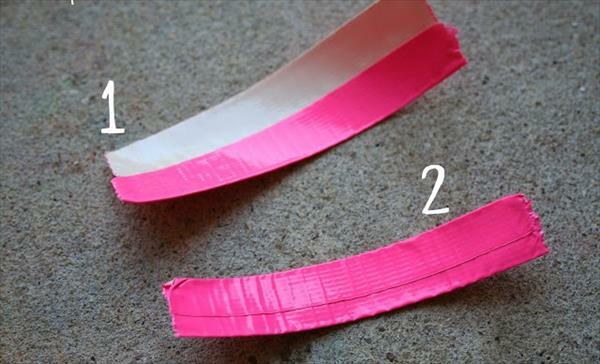 Complete the cuteness by adding a duct tape bow, or flower on the crossing point of the tapes. If there are any untidy ends of the flower showing, cut a duct tape button and press it in the centre of your flower. 3. 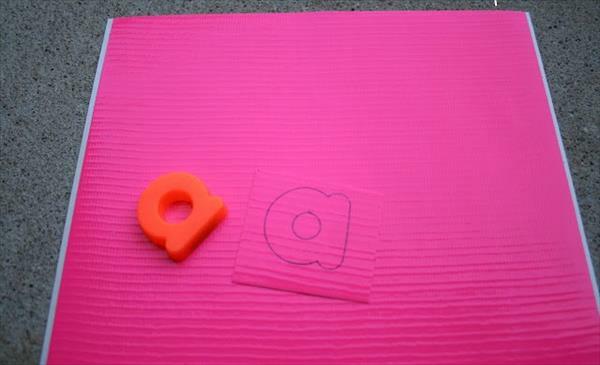 You can cut out initials of the recipient’s name and paste them on the box. 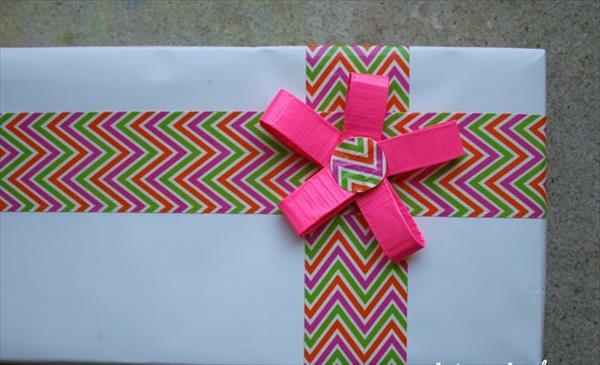 These DIY easy to make gift-wrappings are an alternative to the throw-in-a-bag escape.